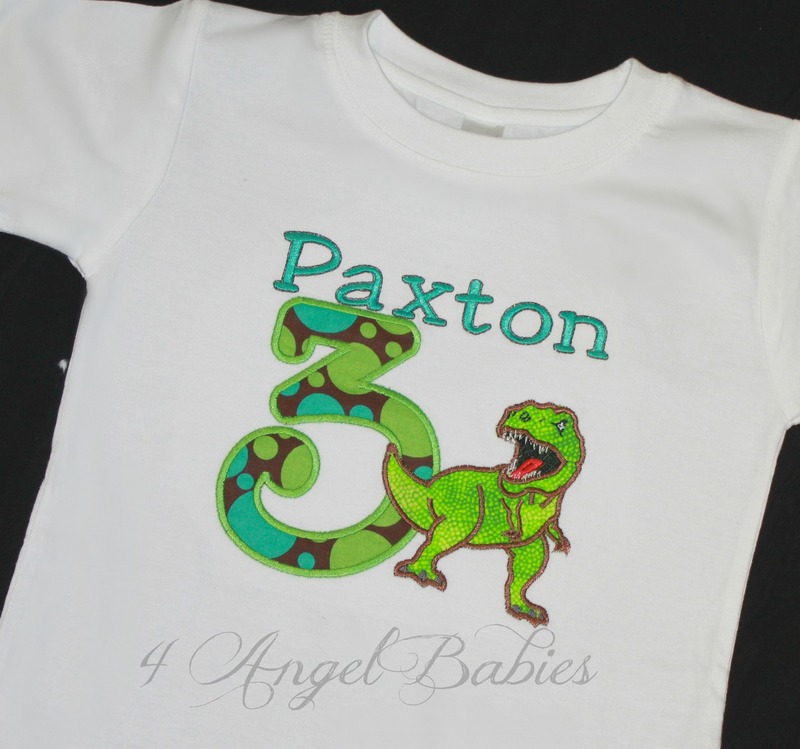 T Rex Aqua, Brown & Green Dinosaur Boys Birthday Top or Shirt - $22.98 : 4 Angel Babies, Custom Creations for the Angels in your life! Add one of these scary t-rex dinosaur tops to your little one's wardrobe. Can be made to fit your color scheme. Perfect for birthdays or a special trip to Disneyland or Disney World. Customized with your choice of name, number, and fabric choice. Over 130+ fabric options!!! Can be made in adult sizes too! 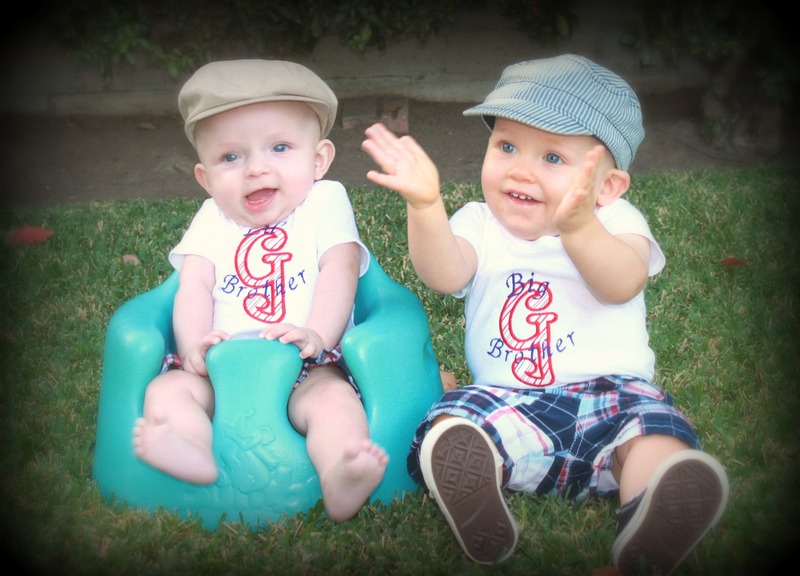 Listing includes one short sleeve top personalized with name and number or letter of choice.